I’m still working on the zenith lighting using an airbrush to speed up my painting. 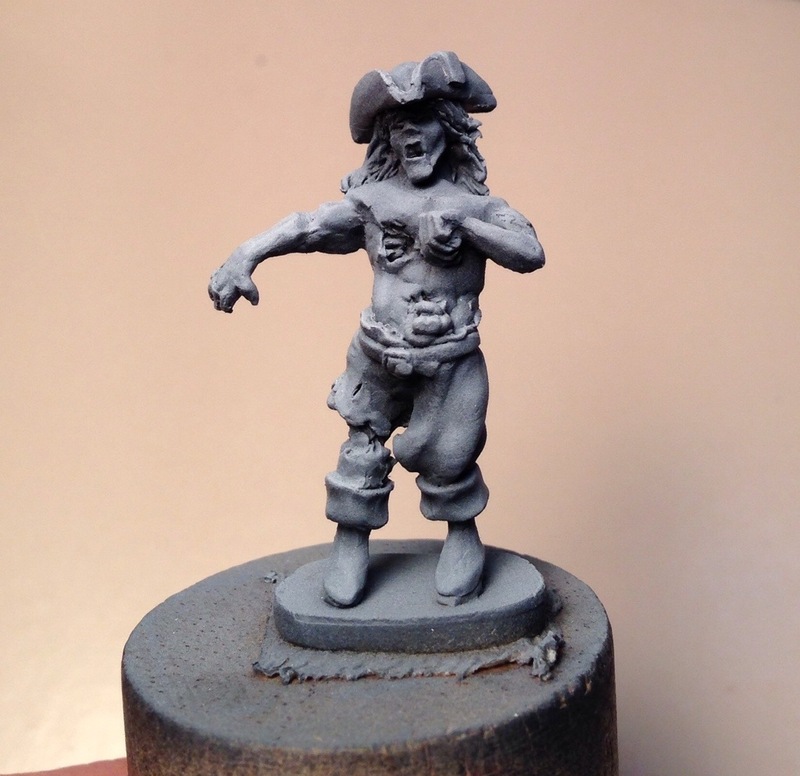 In addition, I need to paint the website catalog models for a few new minis that I’ve sculpted. So, here goes. I picked a zombie pirate. 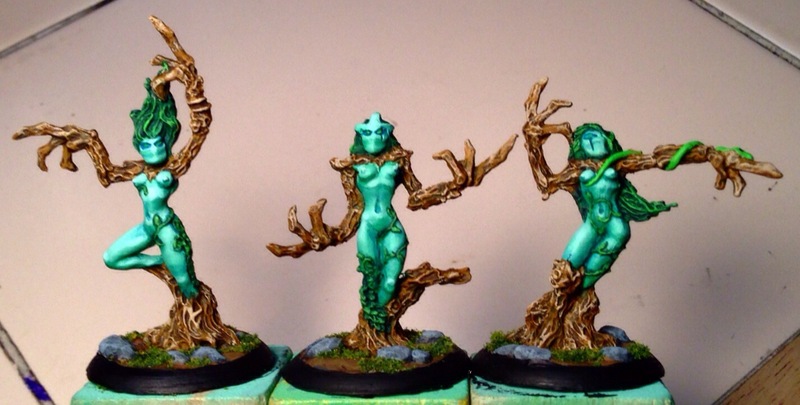 Not really caring about these particular minis, they became the perfect test subjects for the airbrush trials. I’m trying to paint faster. A miniature typically takes me about 5 or 6 hours to paint. At that rate and given my dwindling free time, I don’t get too many minis painted. Ever. I have an airbrush. Actually I’ve had it since the 90s. I’ve used it about three times during all that time. My success or lack there of insured my reluctance to try again. I don’t remember my last airbrush attempt, so clearly it’s time to try again!